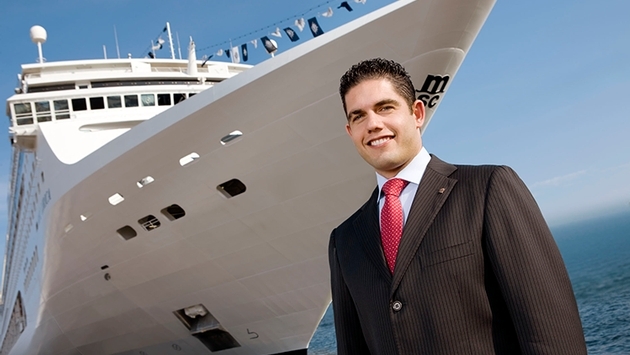 Costa Crociere confirmed that it has hired long-time MSC Cruises executive Neil Palomba to serve in the new position of senior vice president-hotel operations and guest experience. Word had leaked of Palomba’s move in late October, but Costa just confirmed in a news release that the appointment was effective Jan. 1. This isn’t the first time two Italian lines have poached each other’s executives. Gianni Onorato, the president of Costa Cruises for nine years, became the new CEO of MSC Cruises on Sept. 2. Onorato has almost 30 years of experience in the cruise industry and had worked at Costa since 1986. Palomba started working at MSC Cruises as a summer shipboard employee when he was 15 years old. He quickly advanced through several shipboard positions and became project manager of the newbuilds department in 2001, where he coordinated departments involved in shipbuilding projects. 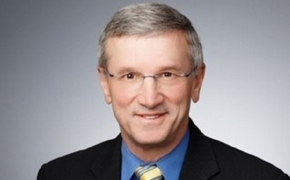 In 2006, he was appointed chief operating officer of the MSC sales and marketing office based in Fort Lauderdale, overseeing the U.S., Canada, Caribbean and Mexico. He was named corporate operating officer in the Geneva, Switzerland, headquarters in summer 2010 when he was 29 years old. In 2012, he was named a travel industry Rising Star by travAlliancemedia publications, including Vacation Agent and Agent@Home magazines. Palomba will report to Thamm.